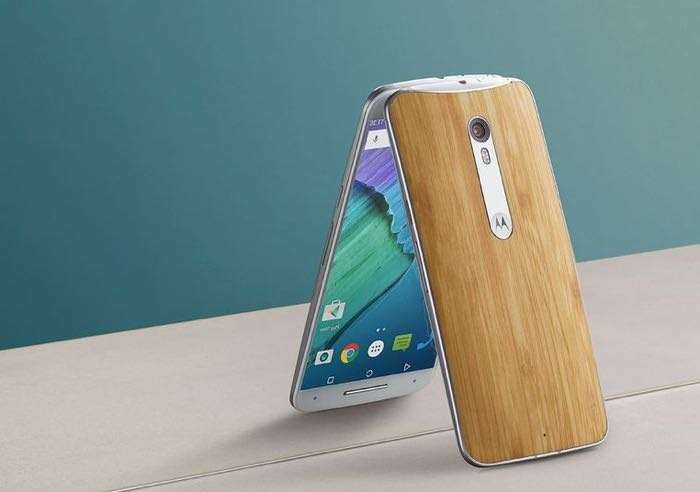 Motorola has released the Android 7.0 Nougat update for another device, the Moto X Pure Edition and the update brings a wide range of new features to the handset. Some of the new features on the Moto X Pure Edition Multi-Window view, Work Mode Doze and many more. We are excited to announce a new software update for Moto Moto X Pure Edition by Motorola. This update brings Android™ 7.0 Nougat to your phone along with other improvements. You can find out more details about the Android Nougat update for the Moto X Pure Edition at the link below.